KKCB-FM (B105) Listeners will have the opportunity to call in for a chance to win 2 passes to a listener party at The Other Place Bar & Grill on East Calvary Road in Duluth. The party will be held Wednesday, May 22. Contest runs 5/1 – 6/2. 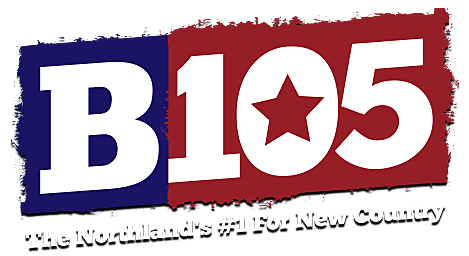 Each weekday, we will secure a minimum of 4 winners randomly through a produced cue to call we play on air to solicit winning caller or by using the B105 phone app.